Participating in the Milan Design Week – FUORISALONE Conde House will be present at three different locations exhibiting three different kind of products. 1. Our main display will feature NUPRI a new collection by TOSHIYUKI KITA. 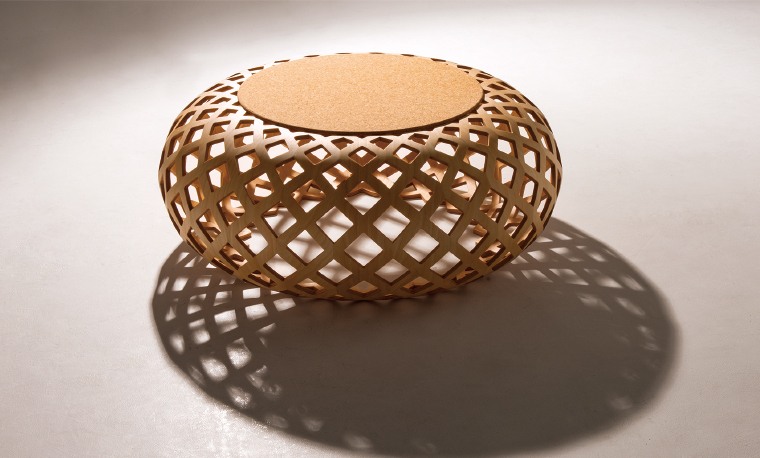 Design celebrating classic Japanese craftsmanship at Galleria Rubin – Via Santa Marta 10. Please join our special SAKE PARTY on April 10th at 6pm and enjoy Asahikawa OTOKOYAMA sake served in original Conde House wooden MASU SAKE CUPS. 2. At Palazzo Litta, just an 8 min. walk from Galleria Rubin, you will find JAPAN CREATIVE showing CRUST designed by RAW EDGES. A design concept of wooden stools and tables showing „a new value of Japanese craftsmanship“ produced by CONDE HOUSE. 3. 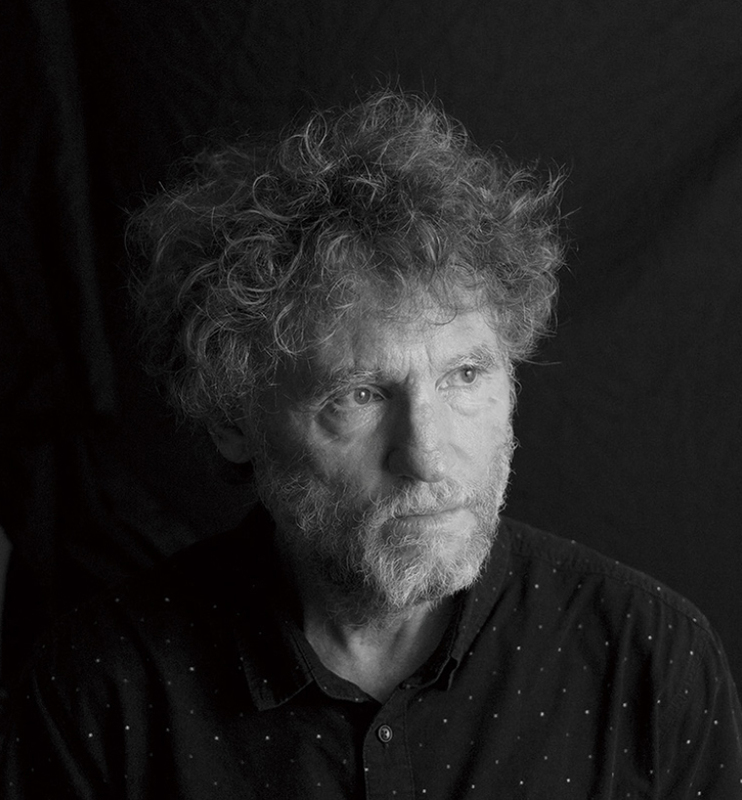 At RHO FIERA MILANO world famous lighting designer DAVID TRUBRIDGE sees one of his light objects turned into a piece of furniture – a stool or a table. KINA FLOOR is a design masterpiece showing the maximum combination of woodcraft and technolgy made by CONDE HOUSE. “NUPRI”, made from trees of the forests of Hokkaido. Its texture, shape, and design concept make you feel “being in nature”. The inspiration for NUPRI was drawn from the history and severe nature of Hokkaido. That is the beginning of this new collection with a cultural background unique to this region. It was designed by Toshiyuki Kita, a product designer who is well-versed in traditional Japanese craftsmanship and Hokkaido Ainu culture. The designer told us: “As it was designed to represent the connections between nature (trees, namely) and a human body, I named it after the Ainu word for the mountain”. This year is the 50th anniversary since starting my career as a designer. I designed “NUPRI” with an awareness of revival enthusiasm spreading in Japan. Together with various kinds of traditional craftsmanship rooted in each area in Japan, I’d like to make a new approach in releasing something original from Japan to the world. 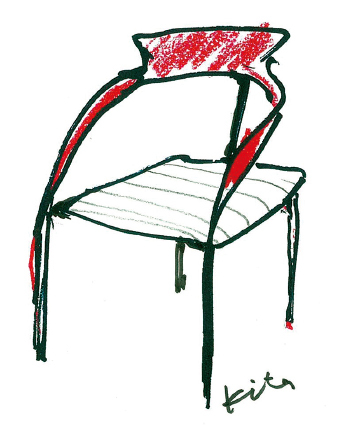 Began designing in Japan and Milano from 1969. Since then, Kita has designed many best-seller products from European and Japanese manufacturers world-wide. Many of his works are selected for permanent collections in world famous museums such as The Museum of Modern Art in New York (MOMA), Centre Georges Pompidou (Paris), etc. He is also very active in revitalizing and promoting local Japanese traditional crafts and industries as well. He is the Director of the international trade fair for home and lifestyle renovation “LIVING & DESIGN” and proponent of Japanese lifestyle renovation, the “RENOVETTA” project. Professor, The Osaka University of Arts. In 2015, his invitational exhibition “Il Lusso Della Natura” was held at Chiesa San Domenico Church in ALBA. Multi-international awards includes the 1990 “Delta de Oro (Gold Prize)” Award of Spain and the prize “carrier internazionale of Compasso d’Oro” of Italy in 2011. In 2016, he served as The International Jury of Compasso d’Oro, Italy. 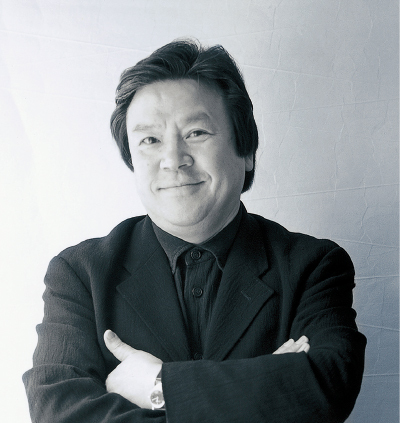 His recent publications include “Power of Design”, “Local Industry + Design”, “Venture for Design”, and many more. 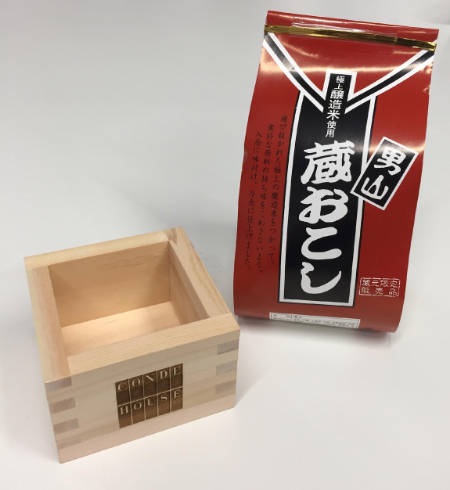 We will welcome you with Asahikawa-produced sake “Otokoyama” in Conde House original wooden sake cups. Japan Creative was founded in 2011 to deliver “a new value of Japanese craftsmanship” to the world by developing products through cooperation of Japanese manufacturers and both local and overseas creators. In the 23rd project with a theme of wood working, Conde House collaborated with Raw-Edges and Jin Kuramoto of R&D (Research & Development), which resulted in a new proposal of stools and tables at the Milan Design Week. Conde House was established to disseminate in Japan an attitude toward design the founder learned in Europe. We looked at this fusion of cultures and took details from their respective design approaches – both characteristic for their rich wood heritage. The result is a collection created with two contrasting wood finishings used on either side of the furniture, celebrating the idea of two different parts joining together in one piece. Yael Mer and Shay Alkalay founded their design studio in London in 2007. The essence of their design lies in colors, patternmaking and movement which are born from the approach full of playfulness and curiosity. The reason why “Asahikawa furniture” is trusted all over the world is not only the power of the natural resources of Hokkaido, but it is the passion of the people. Fostering and inheriting techniques, making use of the state-of-the-art equipment, seeking good design, respecting for the trees – all this passion is unceasing. One of the furniture makers who takes part in building this spirit is Conde House. In addition to the two exhibitions above, the booth of “David Trubridge Ltd.” in Rho Fiera Milano will display “KINA LUX” we launched last year. Enjoy it together with the lamps designed by David Trubridge. His design consists of rich life experience, inborn talent, and great knowledge of abstract sculpture and computer design technology. He gained the attention of the world with his environment-oriented design, which leads to many invitations to assemblies and symposiums all over the world where he regularly makes talks on sustainable design.